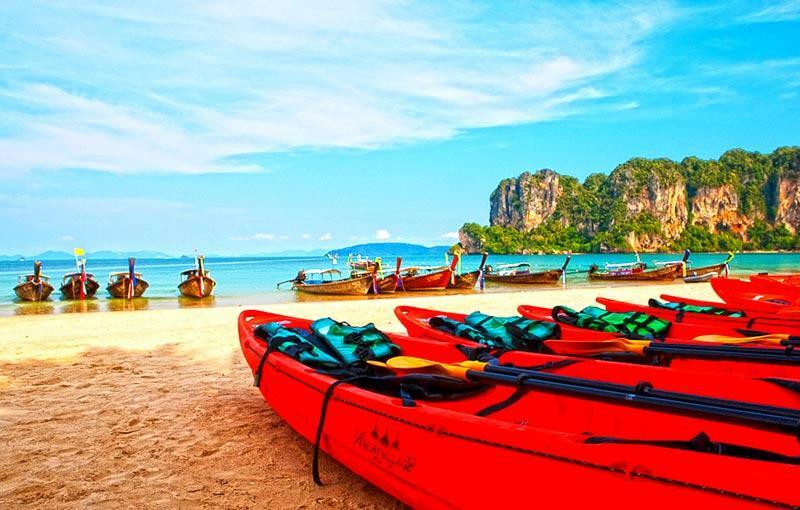 In our Krabi image gallery we do our best to capture the unrivaled exotic scenery featuring pristine beaches, the captivating Phang Nga Bay with its mysterious lime stone formations, a multitude of islands off its shores, national parks and resorts for every requirement, but we suggest you come experience this Eden. 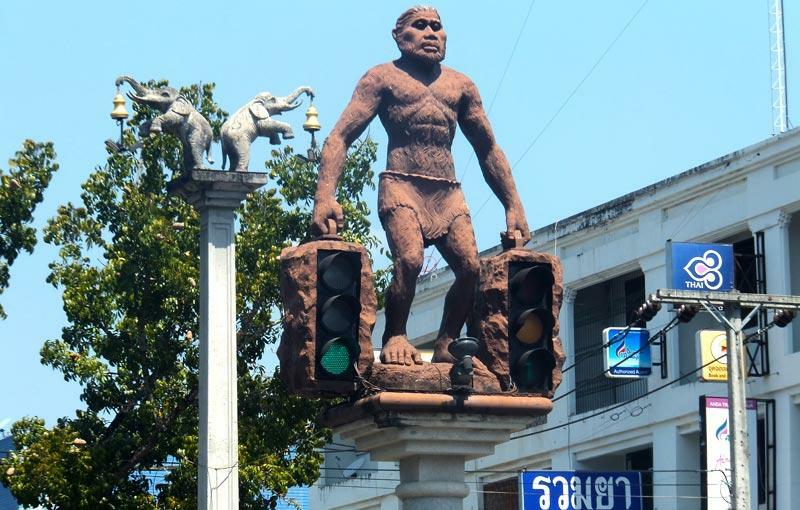 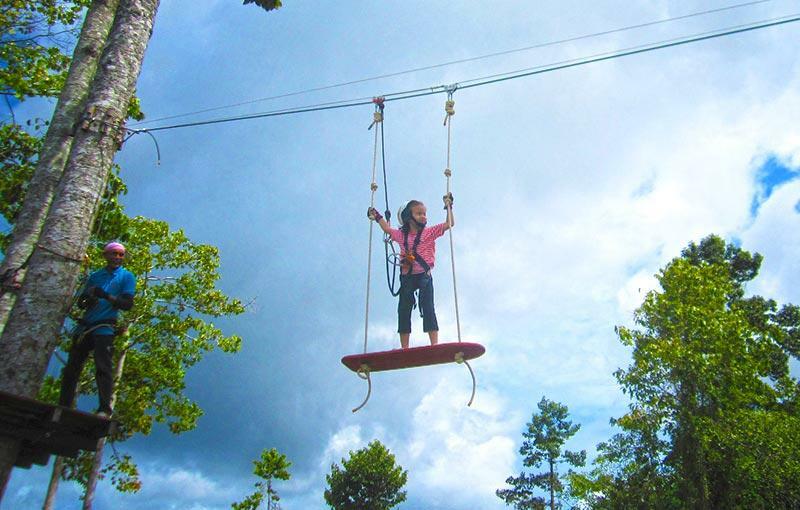 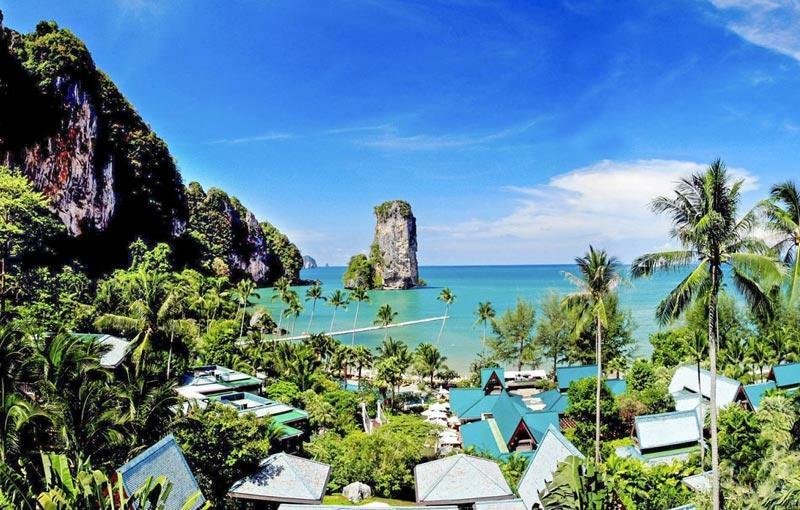 It is only a short drive from Phuket and Khao lak allowing you to see several areas on one route. 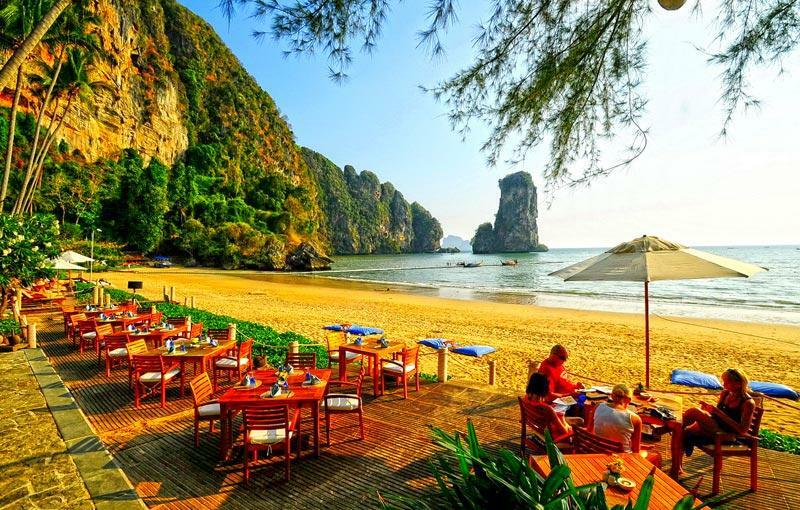 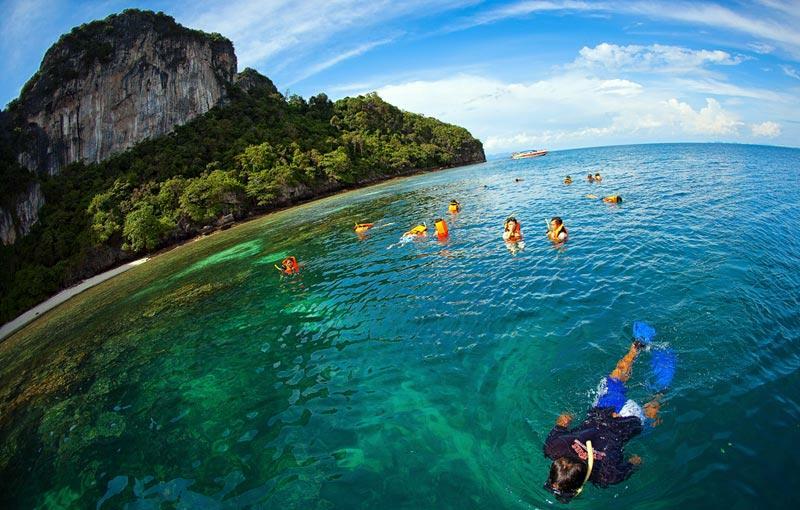 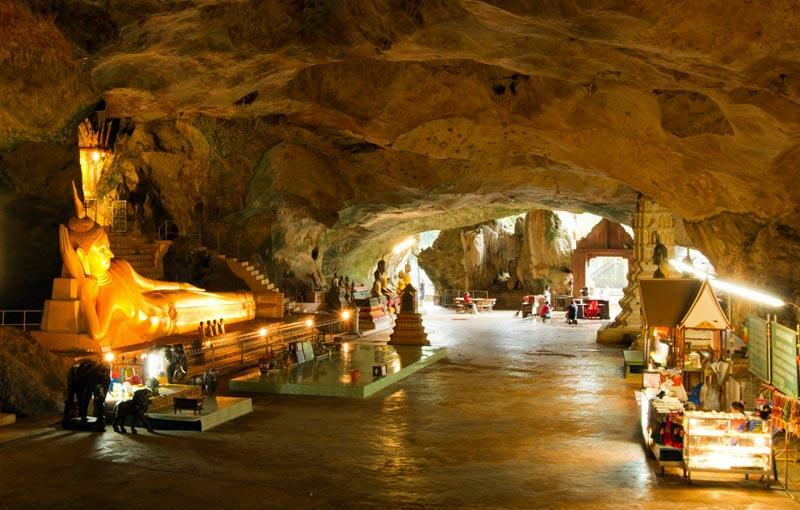 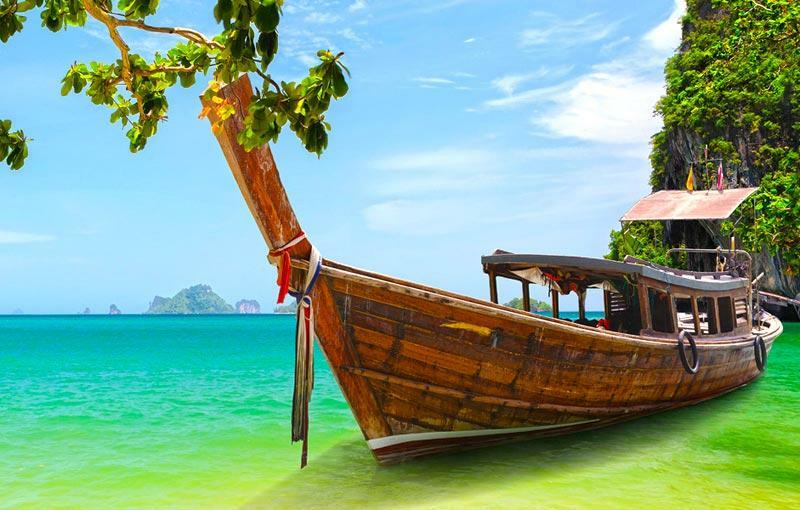 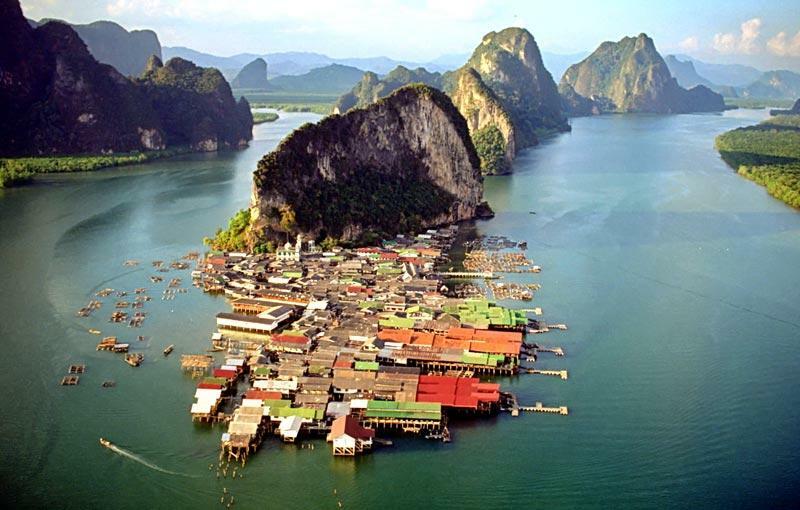 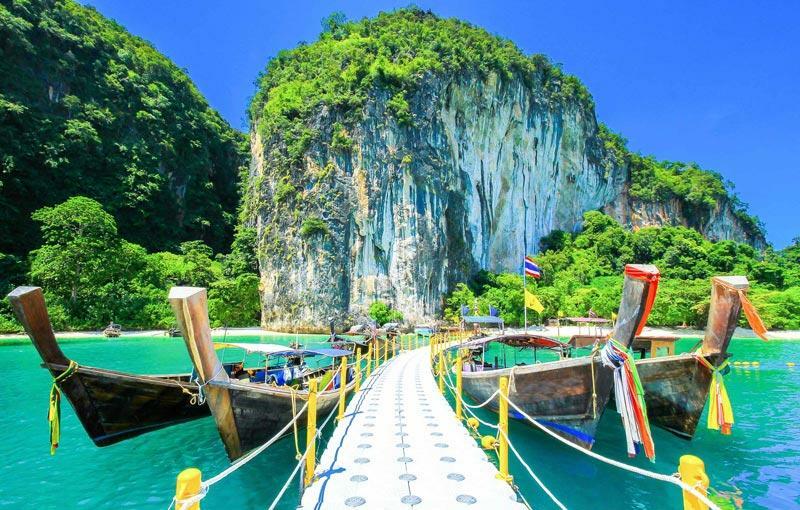 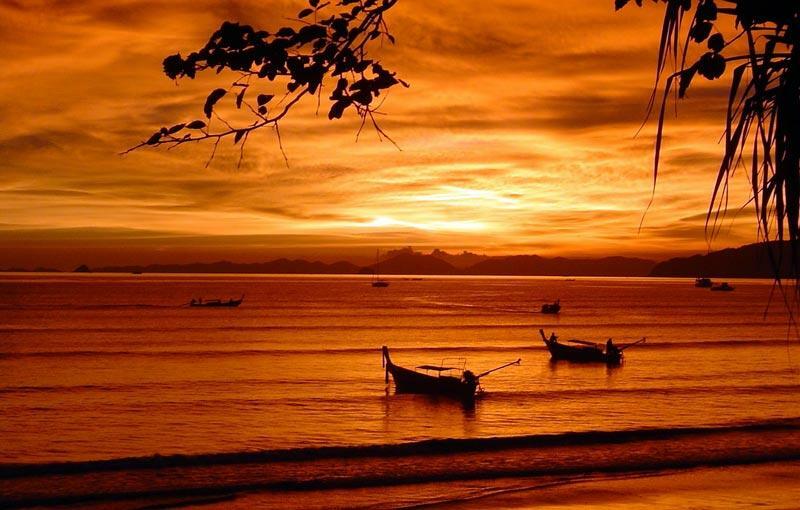 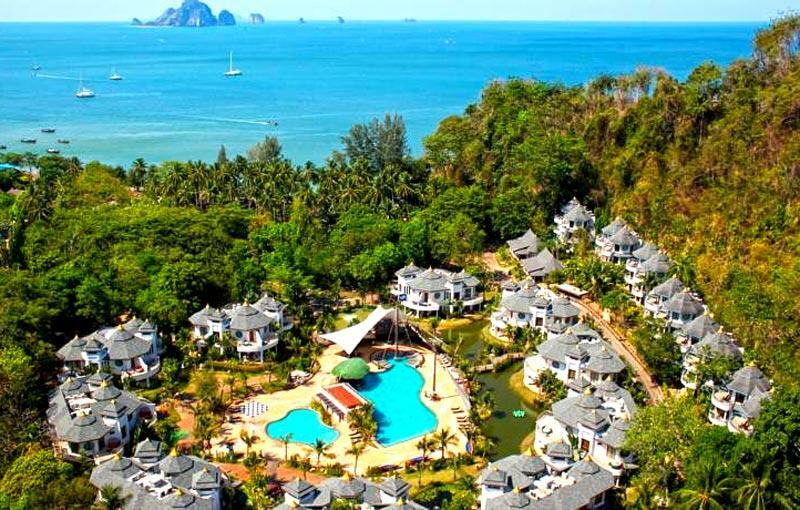 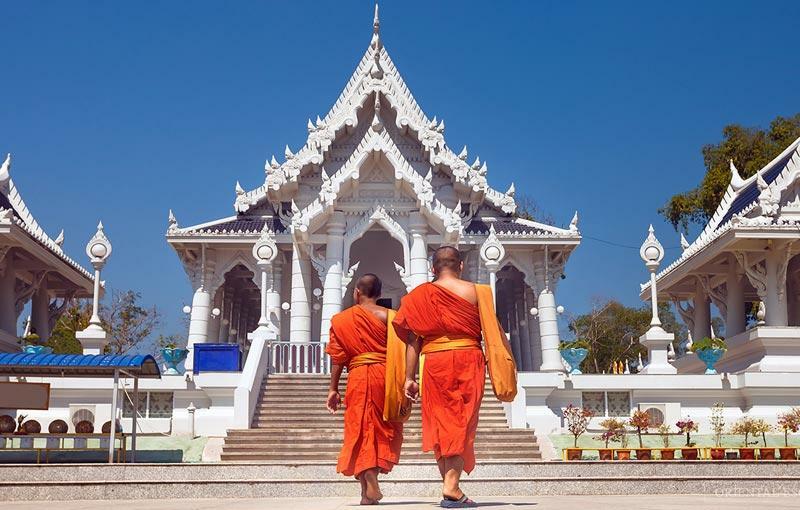 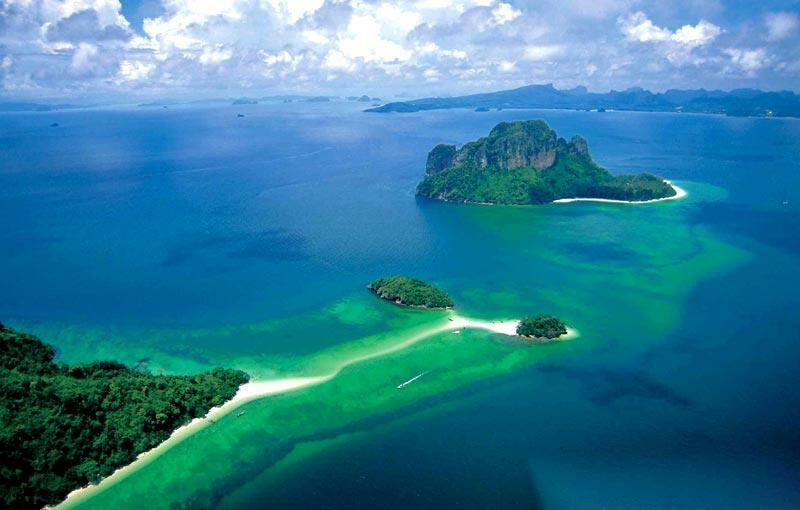 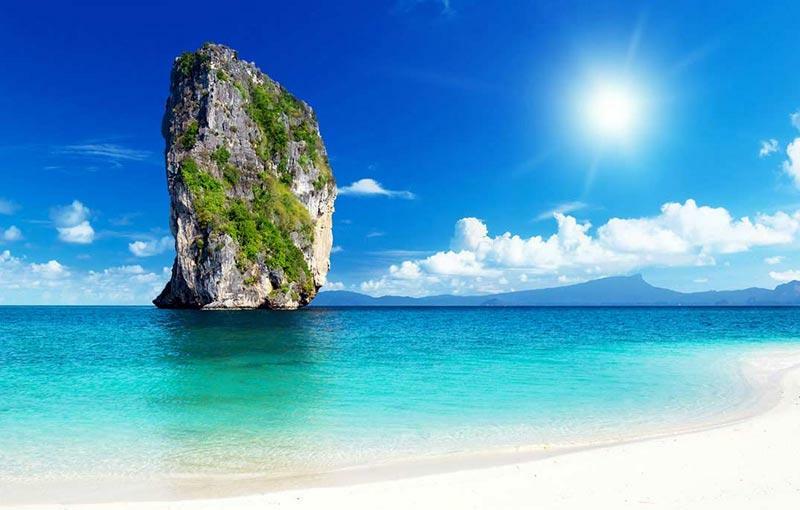 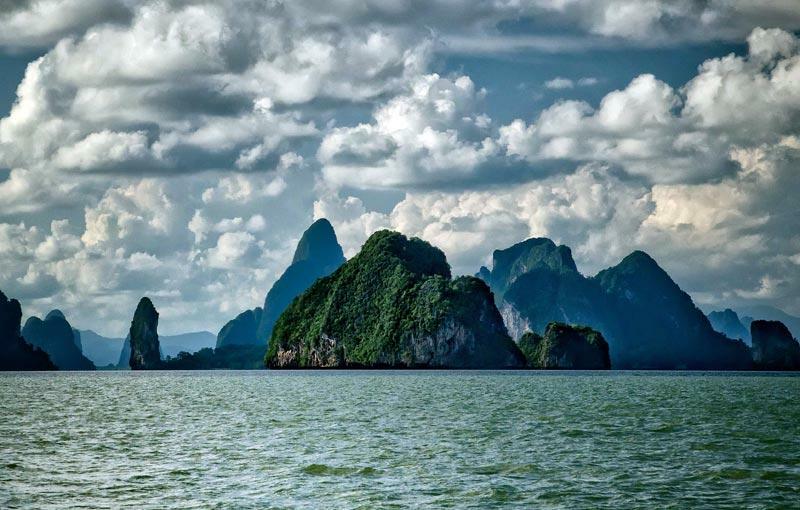 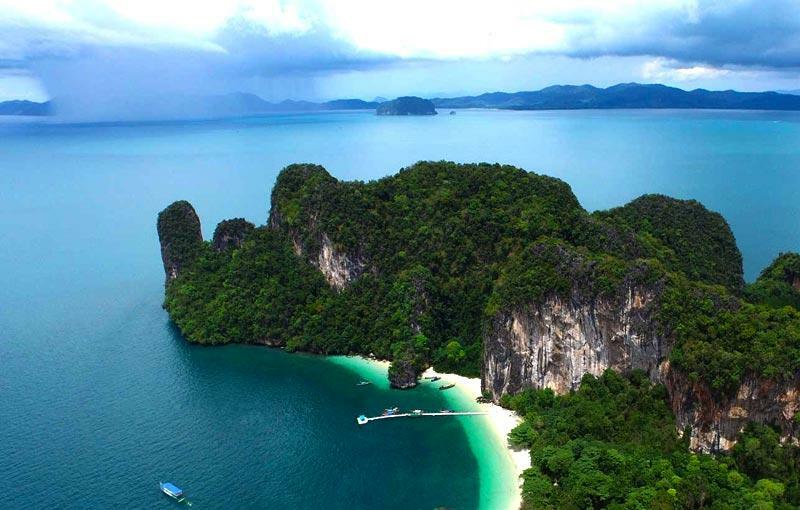 The area also includes two world famous beaches, namely Hat Railay and Ao Nang. 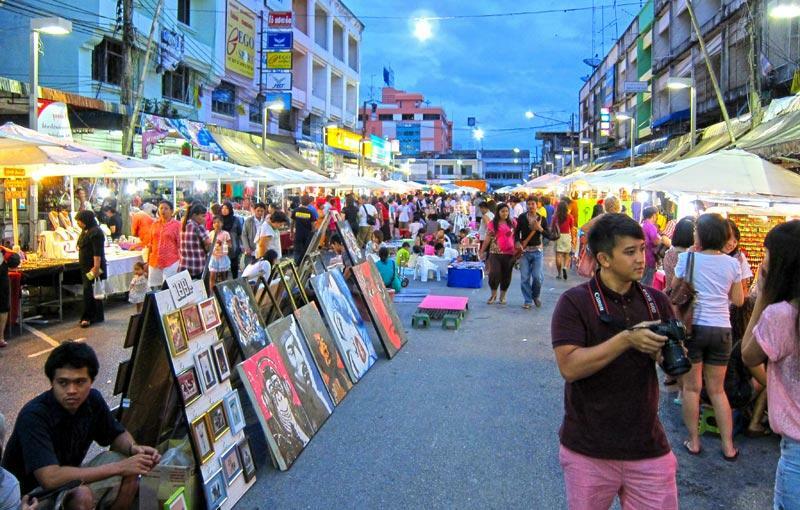 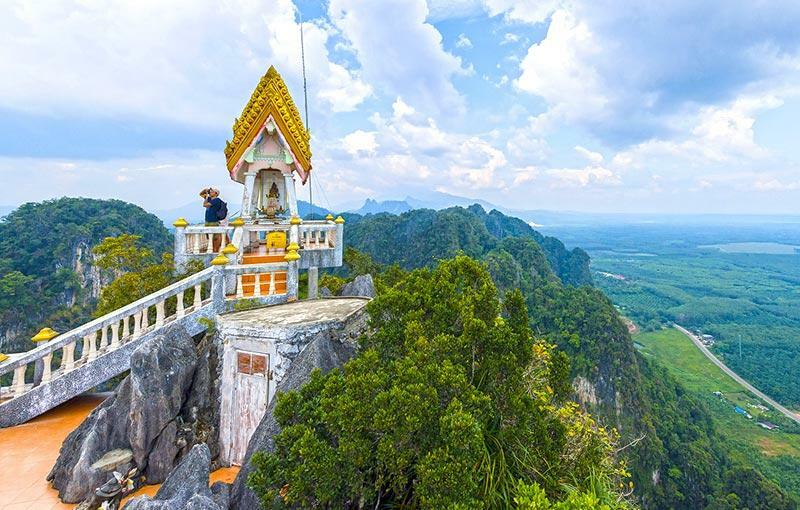 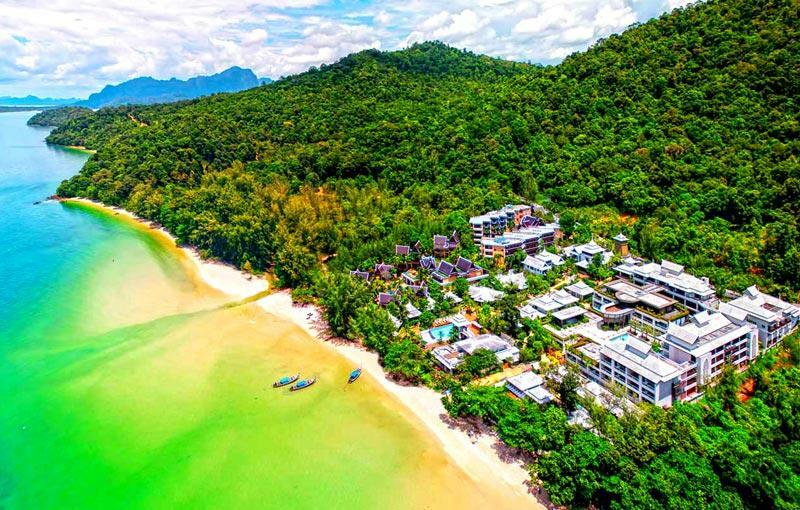 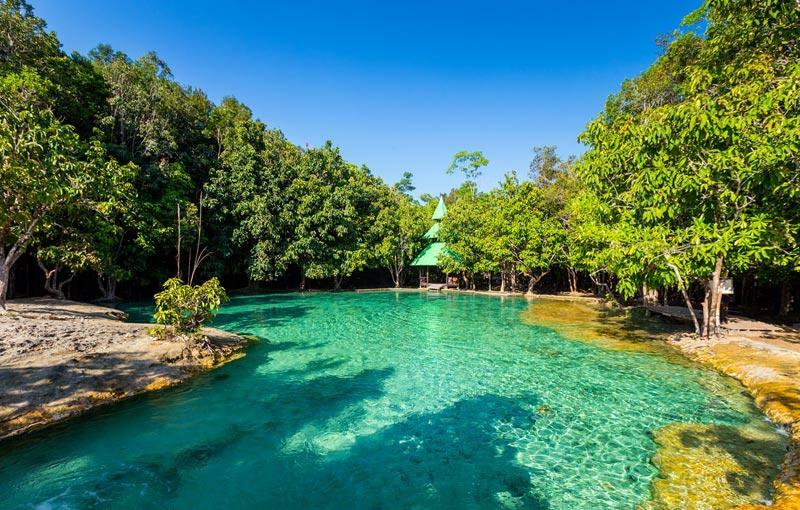 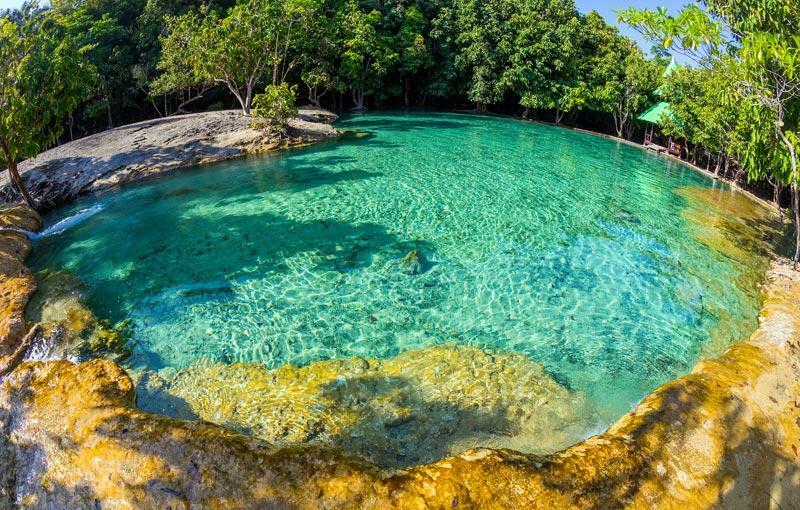 Krabi Town, the areas capital, has a well-developed infra stricture with everything you may require, but its biggest attractions remains its unspoilt natural beauty, both on land and below the surface of the water. 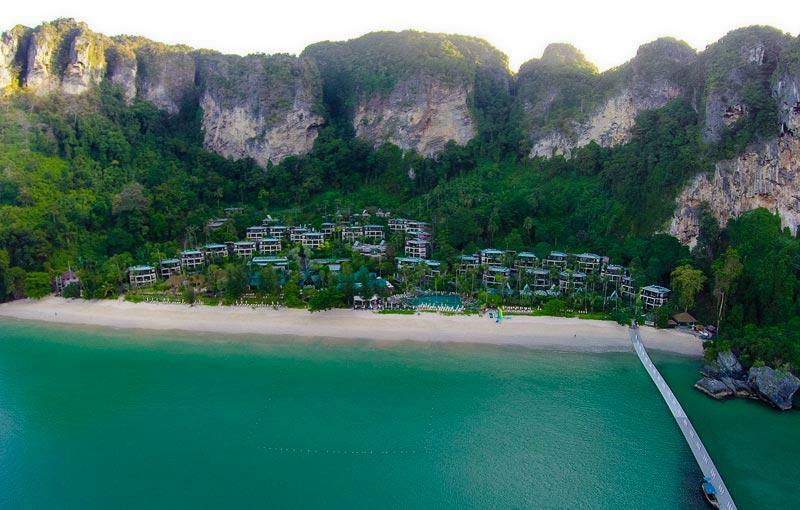 It boasts stunning beachfront resorts like Rayavadee, a premier 5 star resort located on Railay beach, the amazing Phulay Bay, a Ritz Carlton Reserve and Centara Grand Beach Resort and villas which is located on a beach only accessible by boat facing a surreal picture of an azure ocean, pristine beach and forest clad mountains. 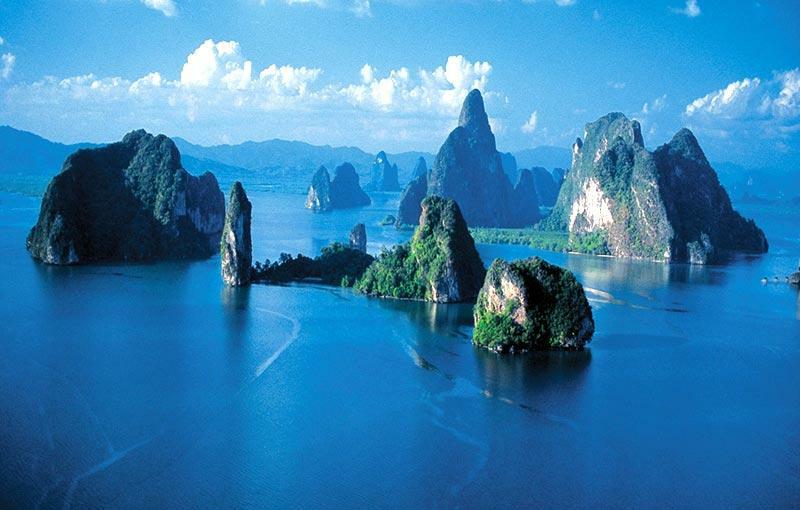 There is little doubt that this has to be the most beautiful regions in the south of Thailand. 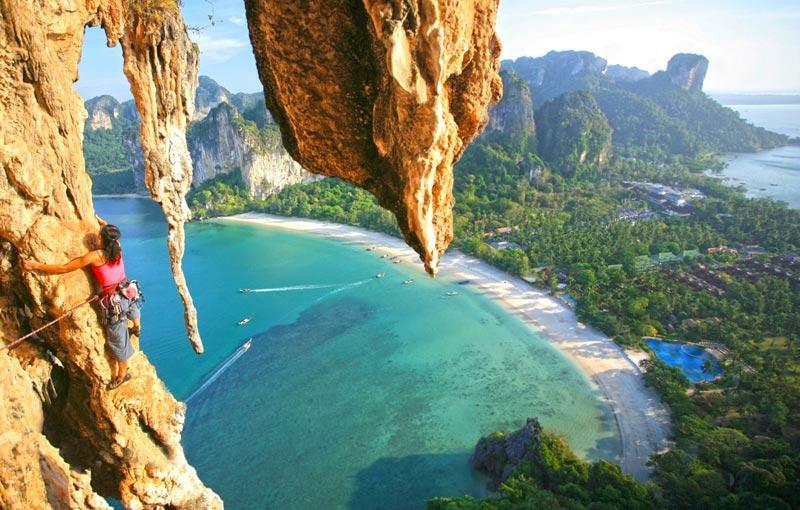 Its a bit of a climb and there is only way to get there. 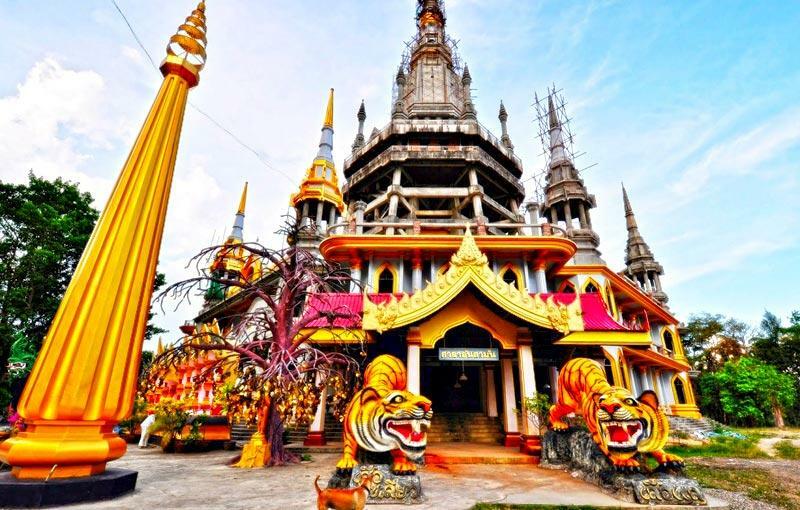 But reaching the Tiger Temple proves well worth it. 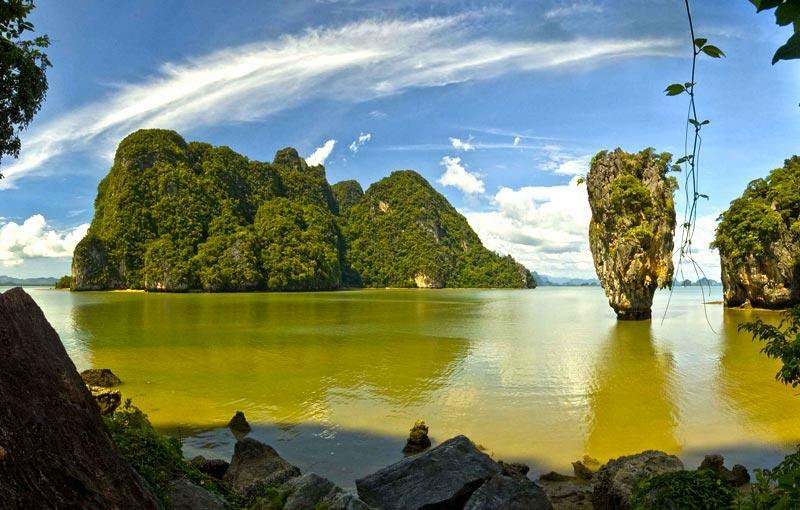 The Krabi Landscape, both on land and offshore is characterized by imposing limestone cliff formations. 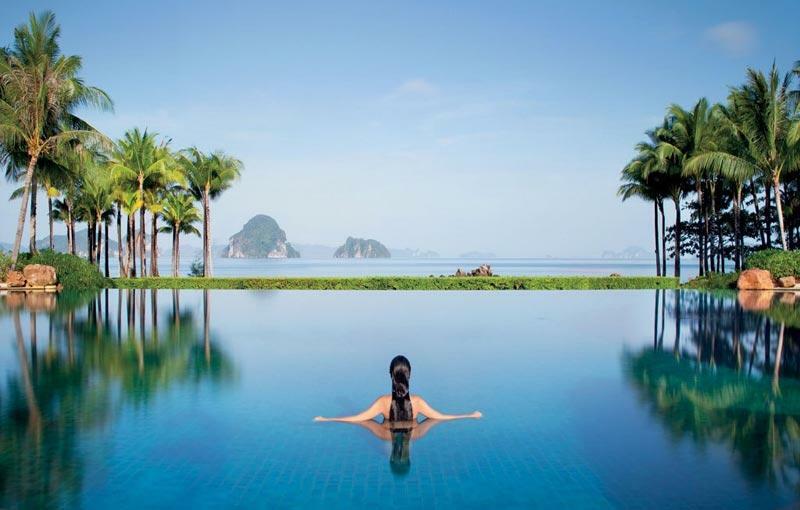 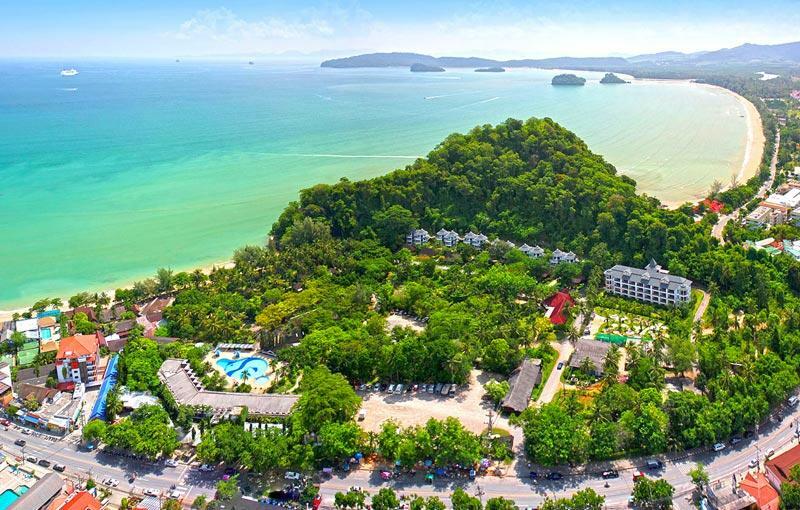 Beachfront resorts such as Centara Grand Beach Resort Krabi offers luxury accommodation on a private beach with spectacular views.